Taina Speaks had some bad birthdays. There had been let downs and cancellations. But then, two years ago, she thought about a homeless man she would often see outside the Dunkin Donuts by the Tropicana in Atlantic City. That morning on April 13, 2017, she decided to find him and make his day better. Now, she has made it a tradition to celebrate her birthday by helping others. 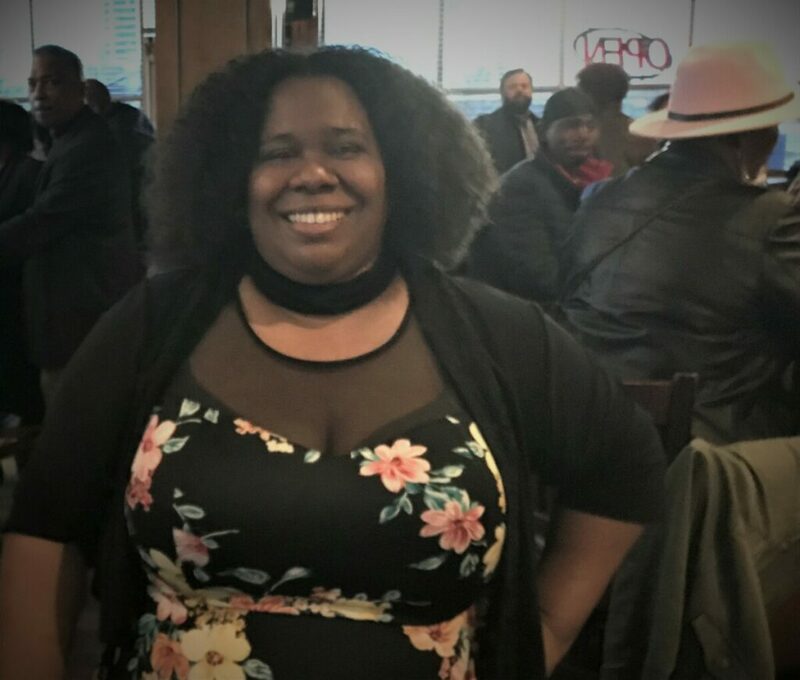 Friday, she gathered locals who run several nonprofits she holds dear and gave them a chance to get some exposure and join together at Kelsey’s. There was Healing Hearts Garden, started by Tonya Wright, who lost her brother to violence in 1987. The gardens bring beauty and give an outlet. Heart of Surfing is a program to give the fun of surfing to special needs kids. Cindy Fertsch, the mom of a now-adult son with autism, said she would ask why someone didn’t start programs. “Then one day I thought, I’m someone,” she said. There was Stop the Heroin, started by Bill and Tammy Schmincke after the loss of their son to an overdose. They now have five sober living homes. Veronica Grant started the Joyce J. McKinnon Transitional Home in honor of her mother, whose killing remains unsolved. Speaks embraced all who came. She said she hopes to leave behind a legacy of help and happiness. She strives to always have a smile on her face, although it’s often difficult.